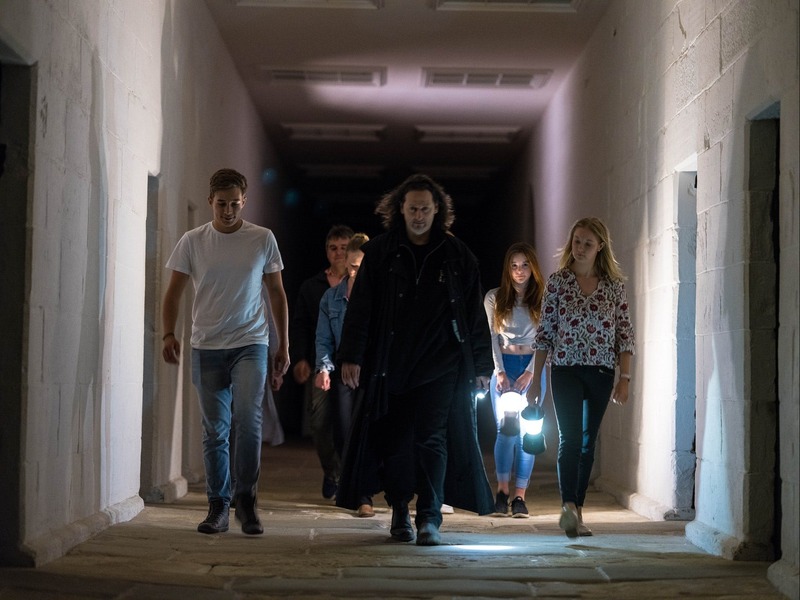 Unlike many other ghost tours around the world, visitors on the Port Arthur Ghost Tours have exclusive access to the Site after dark. Are there ghosts? Truth or myth? 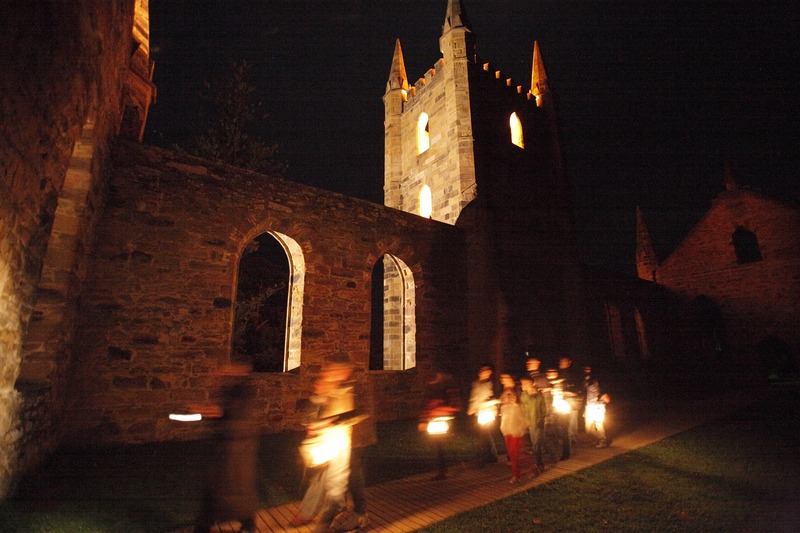 Either way, the silence and soft glow of the lantern light can sometimes make those long gone seem very close at hand. Some stories last more than a lifetime. 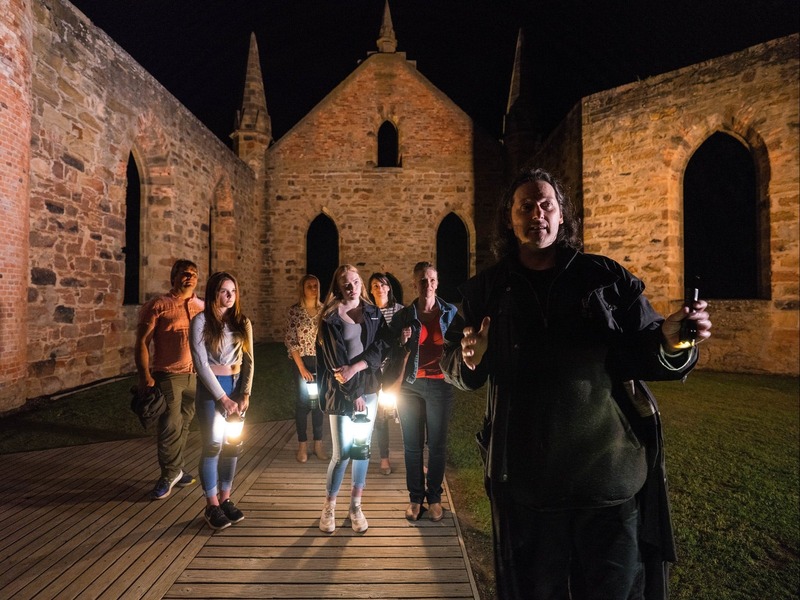 Rich storytelling and pathways through darkened ruins and heritage buildings reveal bizarre occurrences during Port Arthur’s history, baffling and alarming convicts, free settlers, soldiers and today’s visitors alike. 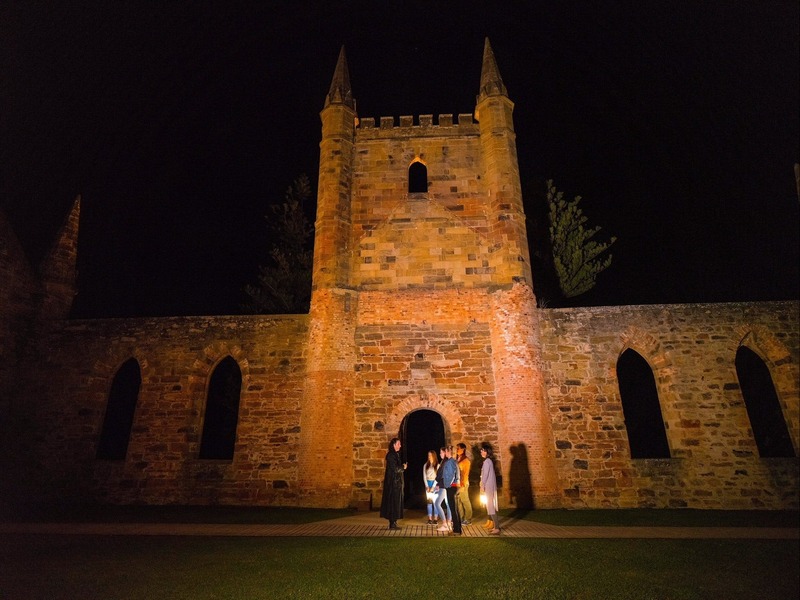 After sharing the hidden side of the convict settlement for more than 20 years, Port Arthur remains Australia’s ‘must do’ ghost tour experience. The 90-minute tour covers a distance of two kilometres, 30 per cent of which is wheelchair accessible. 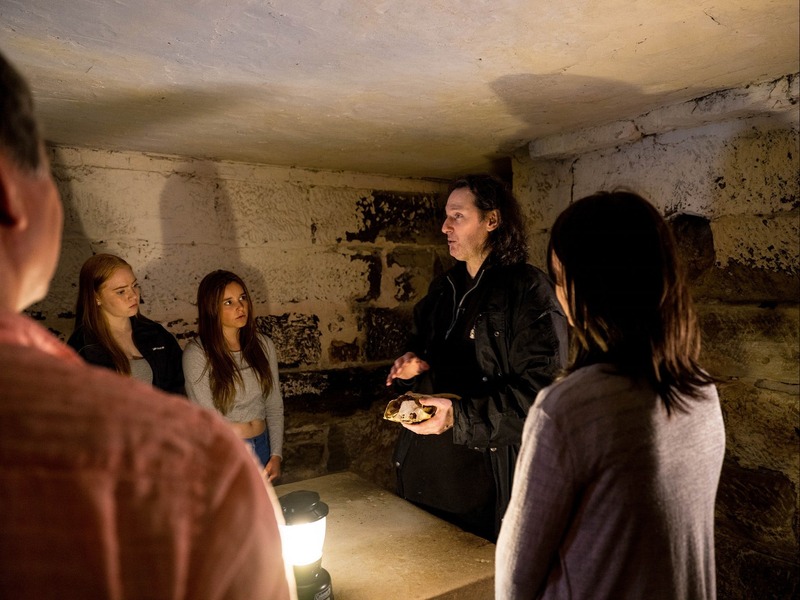 The tours depart every evening except Christmas night, are not cancelled for rain (for safety reasons, umbrellas are not permitted) and are not suitable for young children. Bring along a warm jacket, comfortable walking shoes – and steady nerves.